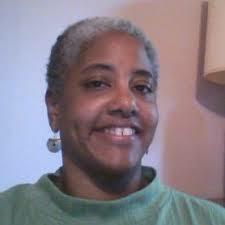 Anne Marie Hayes is a former practicing attorney, long time educator, and experienced online instructor. She has been teaching law, policy and public administration related courses for Walden University since 2010. Her background includes work in trial court, as a general practitioner, and in public policy, international law, and juvenile law and social work. Anne Marie Hayes, JD received her undergraduate degree in Justice and Policy Studies from Guilford College and her Juris Doctor degree from Case Western Reserve University School of Law.